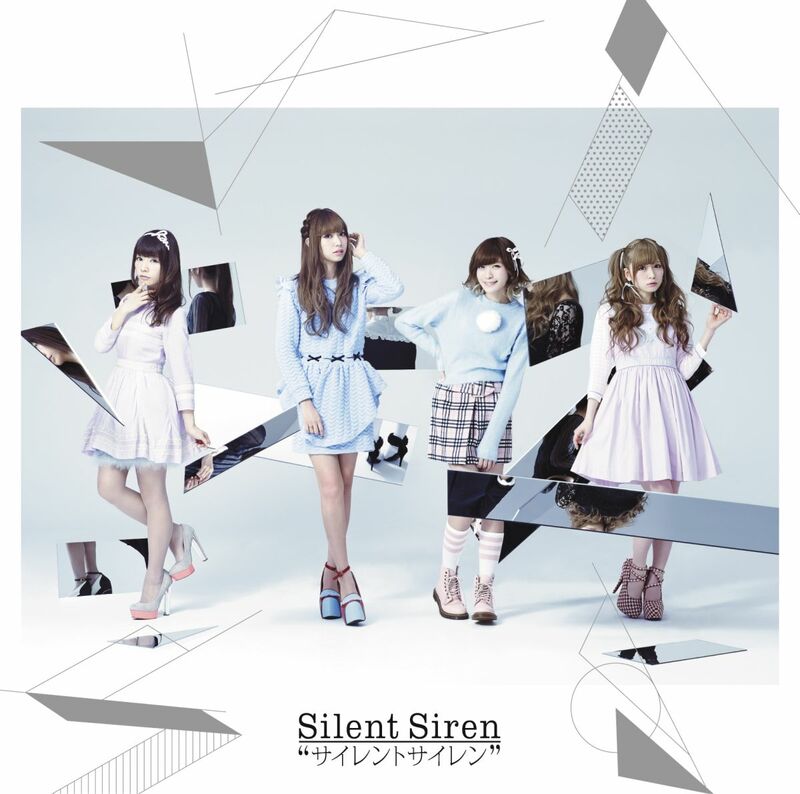 Just a year after their 2nd album, Silent Siren released their third album. 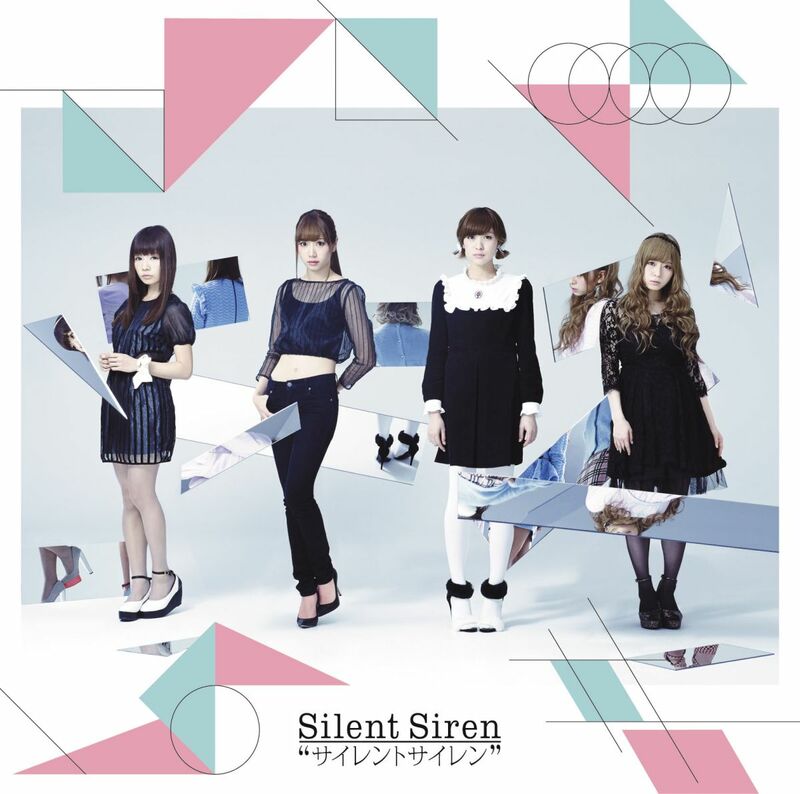 In this album they use their own name for the album : Silent Siren "サイレントサイレン". This album contain 12 tracks, including many previous hits songs like KAKUMEI, BANG!BANG!BANG!, and Lucky Girl. This album was released in two versions: a limited CD+DVD edition and a regular CD Only edition. 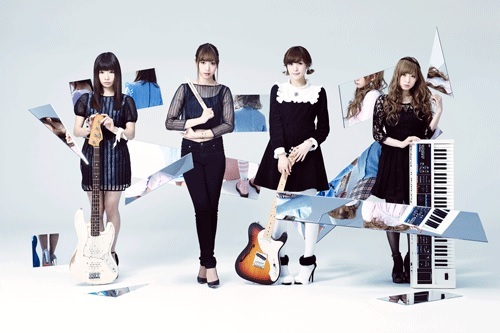 The Limited Edition has DVD contain five music videos and documentary of Silent Siren first performance in Budokan. They are the fastest all-female band that give life performance since first major debute.